1 Massive 6 metre screen in the family friendly area. 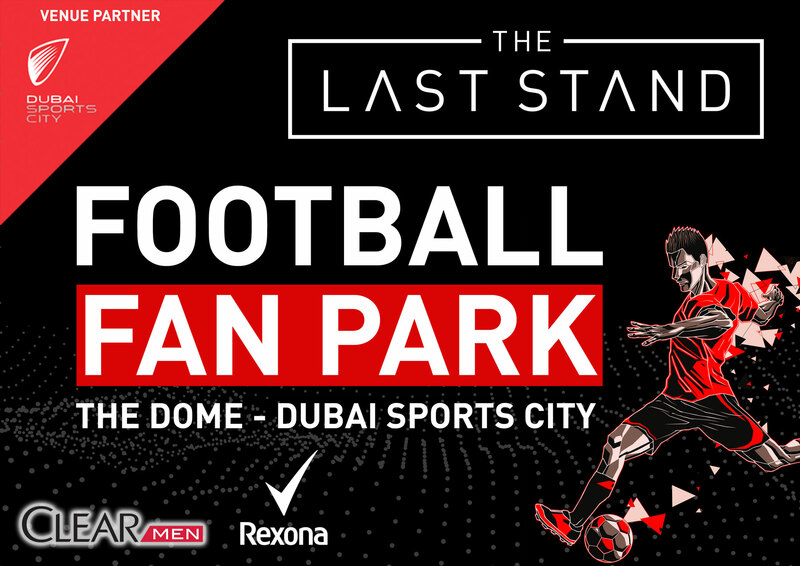 The Last Stand Football Fan Park at The Dome DSC is the only place to be to watch all the FIFA World Cup 2018 action from Thursday 14 June until Sunday 15 July 2018. • Includes Giant Jenga, Foosball and HUMAN Foosball! Don’t worry, we have you covered, when they are not playing Football, our DJ’s and amazing Bands will have you singing and dancing and enjoying the atmosphere of the greatest sporting event this year. Entry is free and your Food and beverage vouchers can be purchased at the door or at one of the recharge stations inside. Maybe you want to guarantee your entry and jump the queue? To guarantee access to the event, and we know how busy the World Cup will be, book the VIP Fast Track Ticket to skip the queues for just AED 120 which includes AED 100 in food and beverage vouchers. This is entry for the whole day! Book a table for you and your friends! 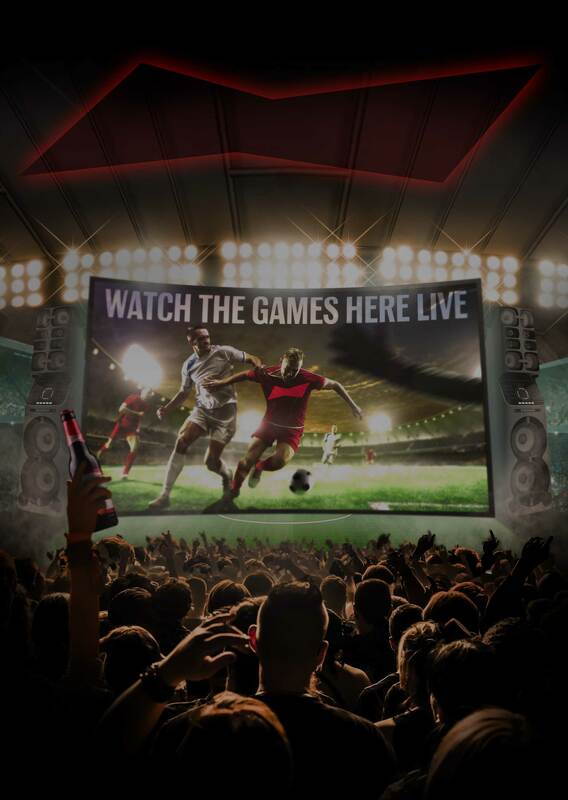 One of the very few venues in Dubai where you can book a table and guarantee your place in the front of the big screen to watch the sporting event of the year! 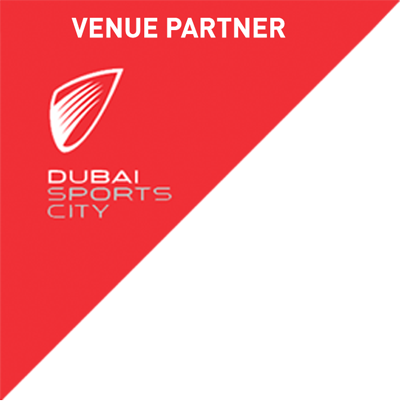 Fans can book reserved tables in the Main Arena, with entry for EIGHT persons for AED 1,800 which includes AED 1,600 in food and beverage vouchers, that’s only AED200 per head minimum spend! Families are also able to book a Family Friendly Area Table, with entry for SIX persons for AED 1,400 which includes AED 1,200 in food and beverage vouchers, that’s only AED200 per head minimum spend! All table bookings guarantee entry and Fast-Track access to the venue. With all table bookings, the table is only guaranteed for the game you select. However, your entry ticket provides you access to the event for the whole day of your booking and all games played on that day. Please note that the age policy is 21 years and above in the Main Arena. Under 21’s are allowed in the Family Friendly Area until 10pm.